Ewald Chevrolet Buick of Oconomowoc Wisconsin is a great place to go for Chevrolet's latest models of vehicles for sale, offering many affordable, competitive prices on high quality used cars for sale here in the Milwaukee area of Wisconsin. Ewald Chevrolet Buick in Oconomowoc Wisconsin has plenty of excellent vehicles for sale for you to enjoy, offering a wide variety of vehicles to satisfy the needs of many different kinds of drivers. From fast Chevy cars to efficient Chevy cars for sale, Ewald Chevrolet Buick is sure to have something for everyone. So stop on in to Ewald Chevrolet Buick of Oconomowoc Wisconsin toady and check out these used Chevy cars today, such as this 2015 Corvette for sale, the 2015 Chevrolet Corvette 3LT. Super fast and super stylish, this awesome used Corvette is sure to make you the kind of the road and get you where you wanna go in a hurry. 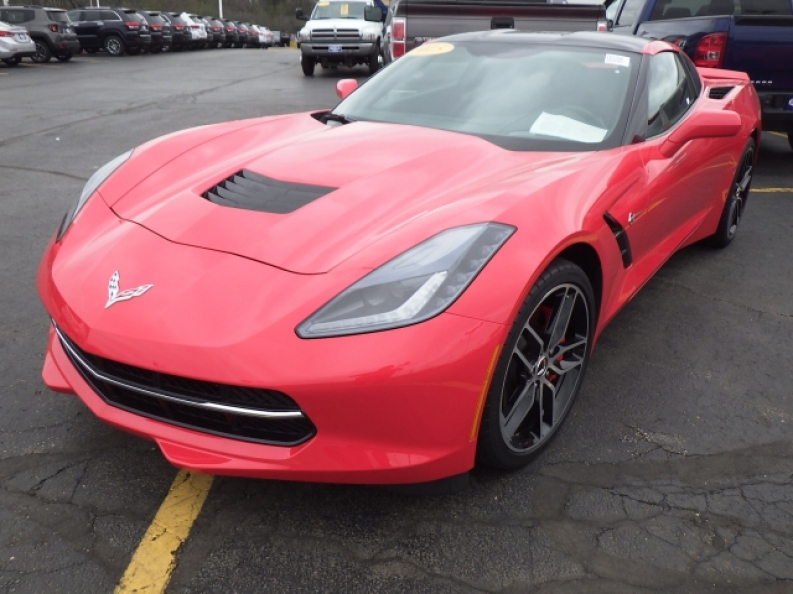 This used 2015 Corvette for sale is a fantastic vehicle with many great features to offer you, and displays an eye catching, vibrant red body design, with a rather luxurious interior. Under the hood of this car is an impressive 6.2L V8 DI Engine that pushes you to new limits of speed and power with its incredible 455 horse power at 6000 RPM, and sizable 460 pounds per foot of torque at 4600 RPM. 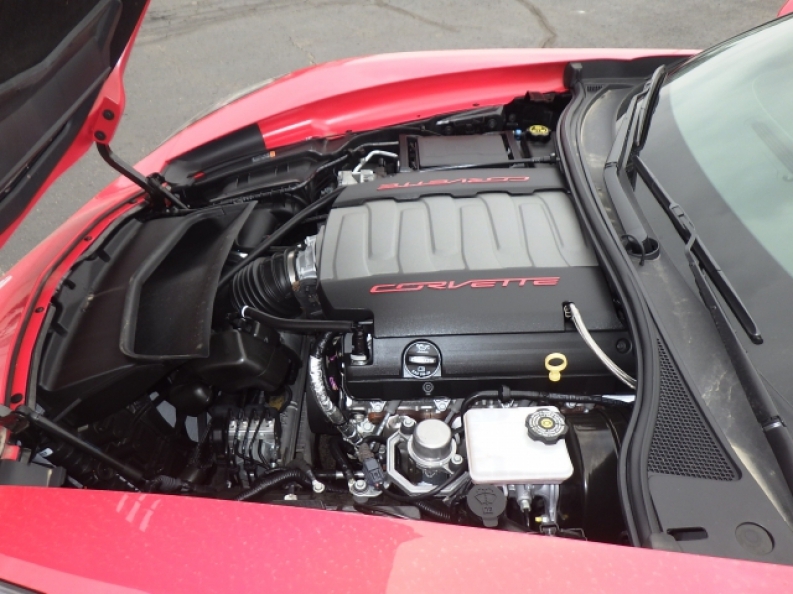 Additionally, this used 2015 Corvette for sale is also fully equipped with other features to enjoy, such as an Onboard Hands-Free Communications System, Multi-zone Climate Control, and even a GPS Navigation System to help you out when you drive and make your experience more enjoyable, in addition to much more. 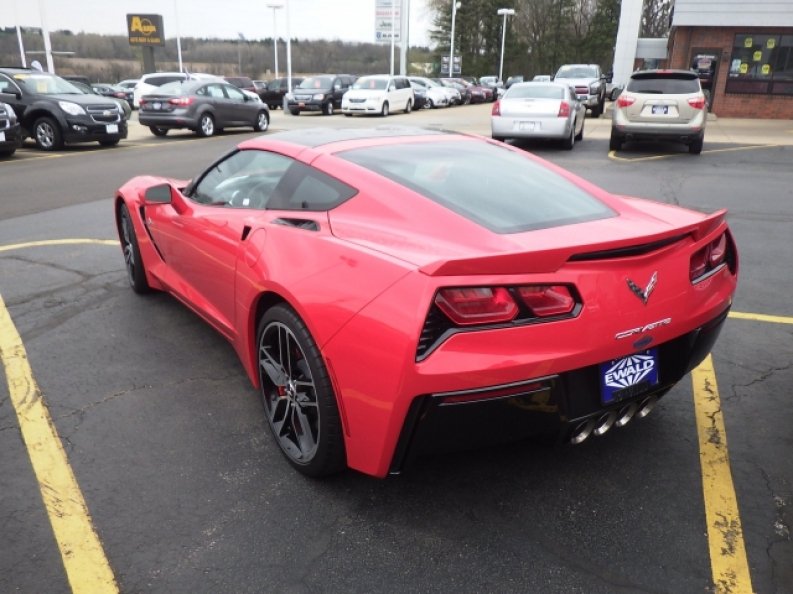 Stop on in to Ewald Chevrolet Buick of Oconomowoc Wisconsin today and check out this 2015 Corvette for sale for yourself today, located at 36833 E Wisconsin Ave Oconomowoc, WI 53066.